With the Chancellor's autumn budget just over two weeks away, the rumour mill is in full swing. Of course, landlords, tenants and homeowners won't really know for sure what Philip Hammond has up his sleeve until he stands in the Commons. But in this piece, we've covered the main hot topics that could come up when that red case is opened up on October 29. One whisper doing the rounds in Westminster is a proposed tax break for so-called 'good' landlords. 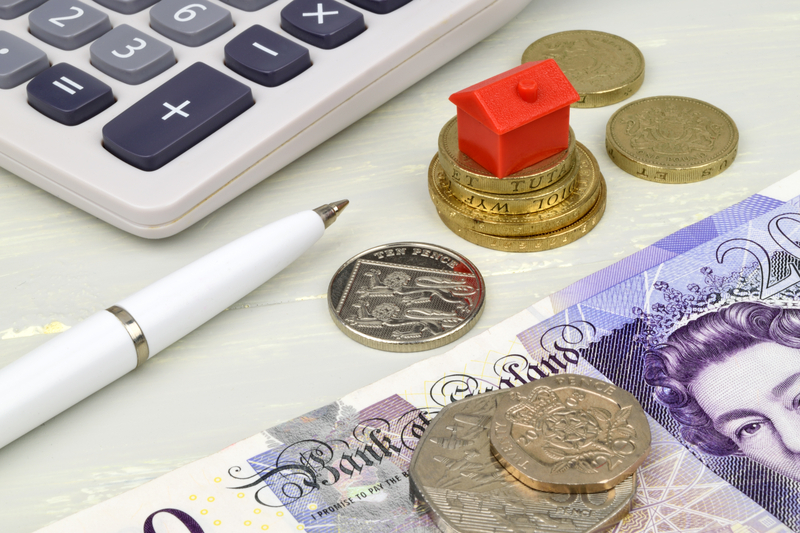 According to think tank Onward, landlords would not have to pay capital gains tax (CGT) if they sell their buy-to-let property to a sitting tenant. The tenant would need to have been in the property for at least three years in order for the CGT relief to be applied. Currently, landlords who sell a rental property could be liable to CGT at 28% of profit. However, if this particular rumour comes into play, the CGT relief would be cut equally between landlord and tenant, with the latter able to use the windfall as part of their deposit. An article in the Sun newspaper over the summer, penned by Spectator political editor James Forsyth, suggested Mr Hammond could look to increase buy-to-let stamp duty on October 29, which is currently at 3%. Landlords breathed a collective sigh of relief during the Chancellor's 2017 autumn statement, which saw no increases to the 3% levy imposed by George Osborne two years earlier. That summer of 2015, of course, Mr Osborne had landlords reeling after announcing cuts to mortgage interest tax relief. Legislation, originally announced in 2015, changing the timeframe landlords must adhere to when paying CGT could be actioned at this Budget. Currently, landlords can put off CGT payment until they have filed their tax return - meaning a nothing to pay for 18 months scenario. The government's draft proposal, however, would mean CGT would be payable within 30 days of landlords selling their buy-to-let property. Mr Osborne's shock changes to mortgage interest tax relief in 2015, or Section 24 as it is more commonly known, saw a large number of landlords incorporate their businesses in a bid to ease the pain of the so-called 'Tenant Tax' legislation. Whether landlords are genuinely better off after incorporation remains to be seen and any landlord thinking of doing so should consult a tax expert first. Taxation on limited companies is different, however, and if the Treasury looks at the steps taken by landlords and deduces that limited company property portfolios are denying them cash, they could look to tighten the loophole and change taxation on limited company buy-to-lets. When it comes to landlord taxes, there is clearly much to ponder. Government proposals aimed at encouraging longer-term tenancies are still being debated in the Commons after more than a year. Essentially, the plans mean landlords offering long tenancy agreements could receive tax breaks as a reward. There are suggestions this could be offered at the autumn budget for landlords willing to commit to three-year tenancies. It's always difficult to know what plans the Chancellor has and all of the suggestions above are speculative. With Brexit on the horizon and dominating the thoughts of both the government and general public, this year's autumn statement could see housing matters given more of a back seat. Check back at the end of October for our round-up of how the Budget will affect the housing market.